Since 2011, Meet Me at the Bell Tower has welcomed people from across the North End and indeed the entire world to participate in our weekly anti-violence rallies. 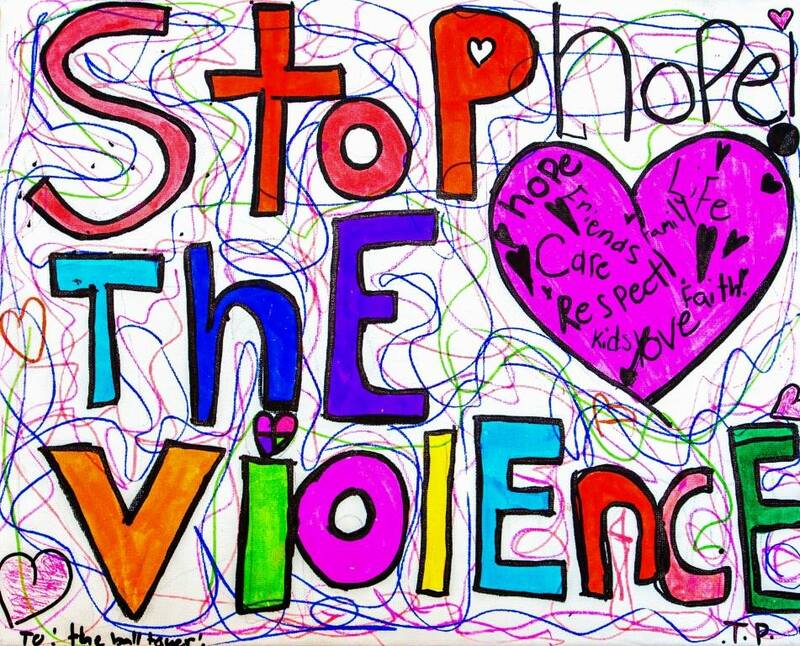 We are proud to announce that we will be continuing to meet weekly to brain storm ways we can work together so we can have strong families, and lead by example to stop violence. 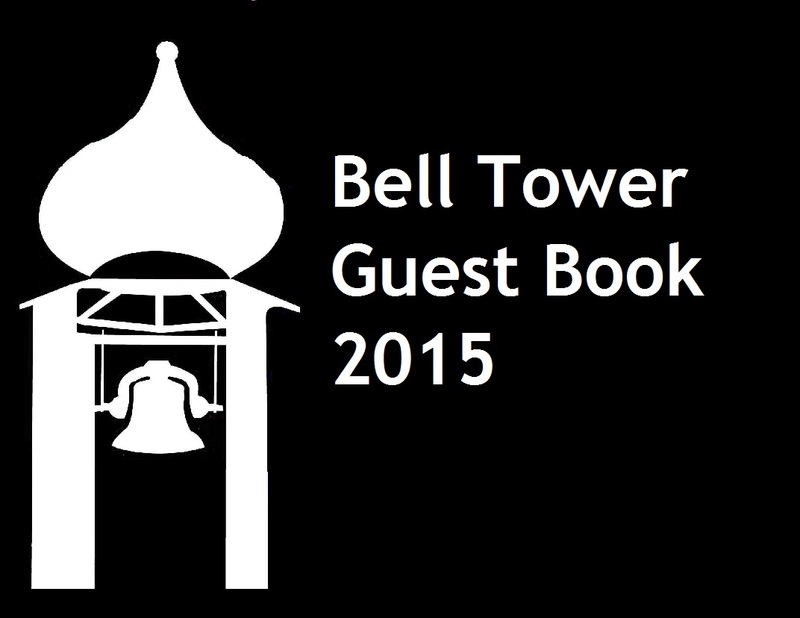 The #BellTowerFamily Guest Book will be a book that we begin on Friday January 2nd, 2014 where we document the origins of the entire movement as it exists at the Bell Tower at Selkirk and Salter every Friday in 2015. We will eventually create an interactive map (physical, or digital, or both!) so we can truly share with the world how our example of leading with love to create strong families can spread…WORLD WIDE! What is Meet Me at the Bell Tower? MM@BT is the signature event of the youth led anti-violence movement in Winnipeg’s North End. Originally supported by AYO! Aboriginal Youth Opportunities, the Bell Tower family has expanded to include many local organizations and businesses, and individuals from communities around Canada and the world. People who have an interest in participating are welcome to attend due to a standing invitation to all who feel we CAN stop violence by increasing the love we share for one another. Young People are especially encouraged to attend, as their voices are valued highly and anyone interested in speaking on the North End Megaphone, should also come along. Questions? Send us an email or CONTACT us another way!